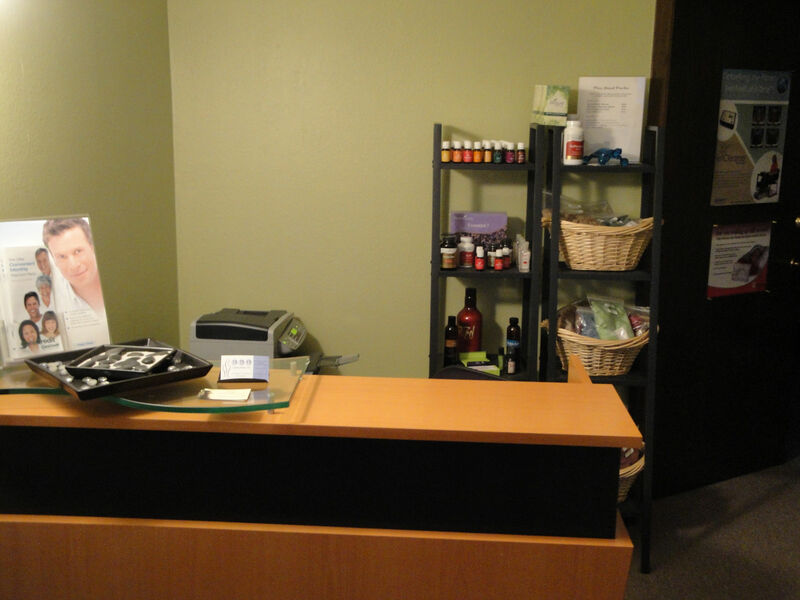 About the best massage in St. Paul! 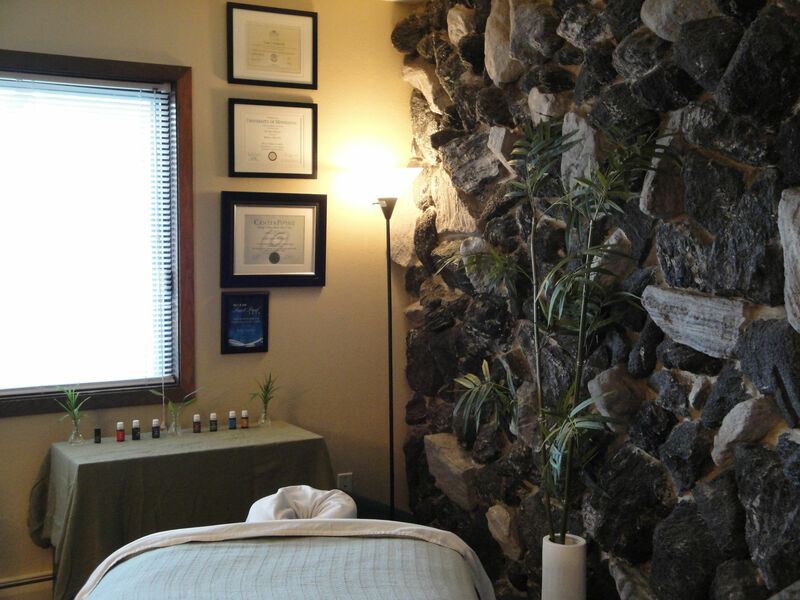 Cade Holmseth LMT, CMT, BFA is licensed and nationally certified massage therapist and body worker in St. Paul, MN. He owns and operates his own office and utilizes his years of experience as a professional dancer and years of service at a chiropractic office, to properly assess his clients’ needs and help them achieve their goals through the power of massage. “I am committed to your long term health and well-being. Explore the studio on the following pages, and discover all the benefits you’ll enjoy as a treasured client.